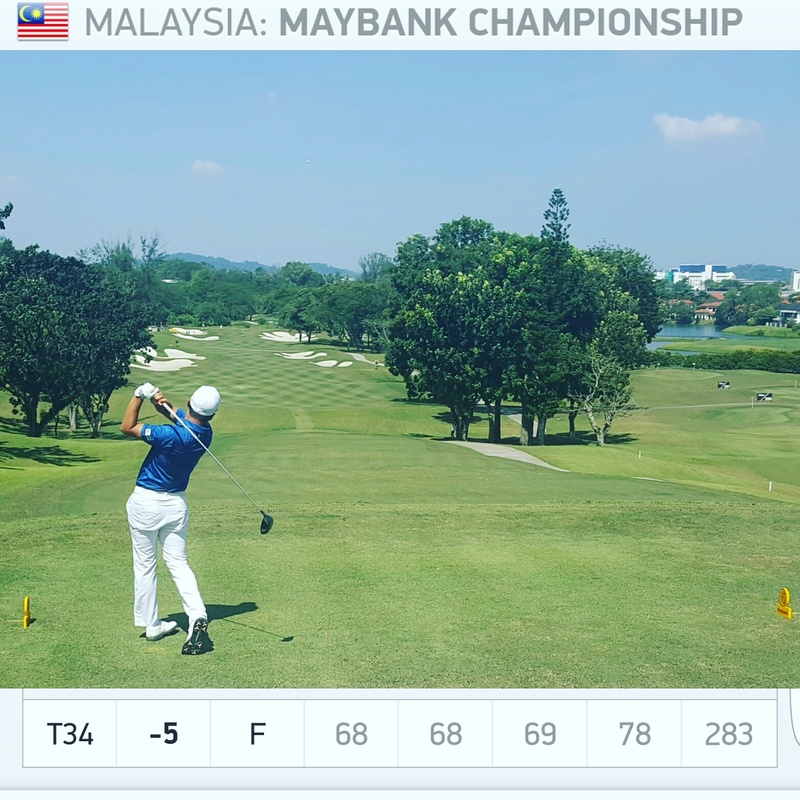 The $3 million Maybank Malaysian Championship featured four of Korea’s top players, who had mixed fortunes, after a tough week at Saujana Golf Club in Kuala Lumpur, Malaysia. 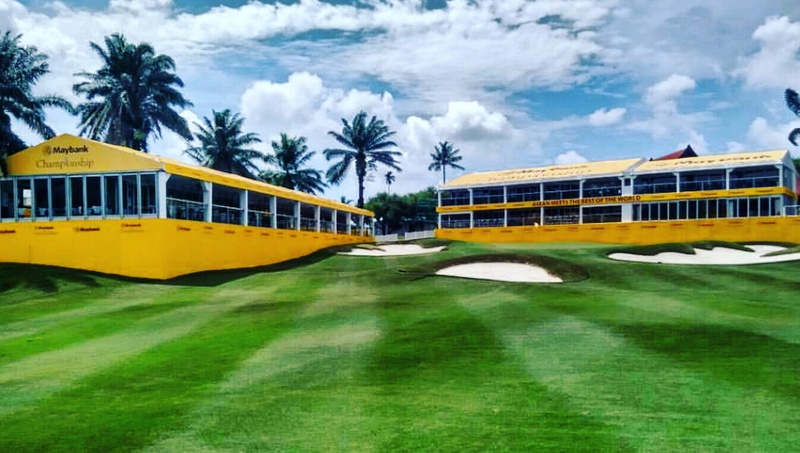 Soomin Lee and KT Kim were the only two Koreans to make the cut, as Jeung-hun Wang agonizingly missed a short par putt on the 18th to miss by one. 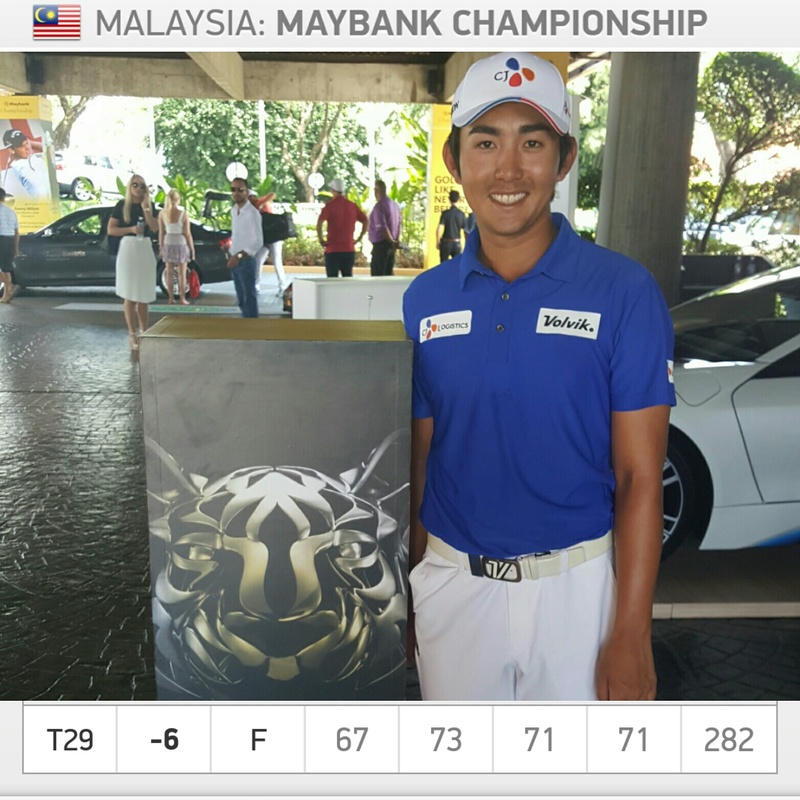 A second round 77 by Younghan Song left him well outside the cut line after Fridays play. Lee, who has been struggling for form over the past twelve months will take a lot of confidence from this weeks performance, although he feels that he must improve his putting to get back to the position he was in this time last year. T-29th is certainly a positive week for Lee. It was looking like another solid week for KT Kim, but he dropped four shots on 14 and 15, after he lost some concentration, when his group was put on the clock for slow play. 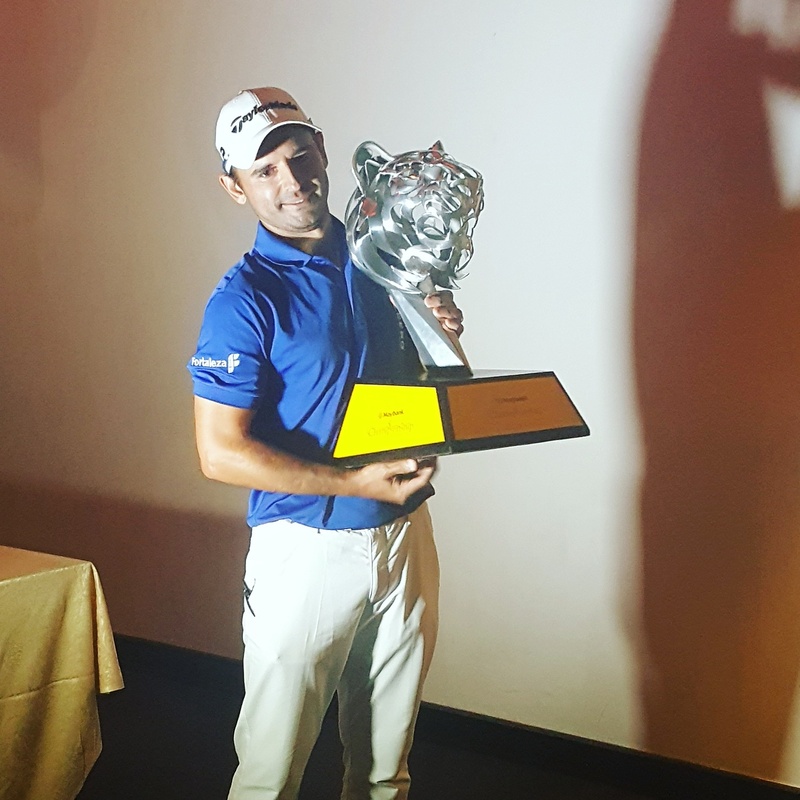 An eagle on the last was enough for Paraguayan Fabrizio Zanotti to claim a dramatic win by one shot. 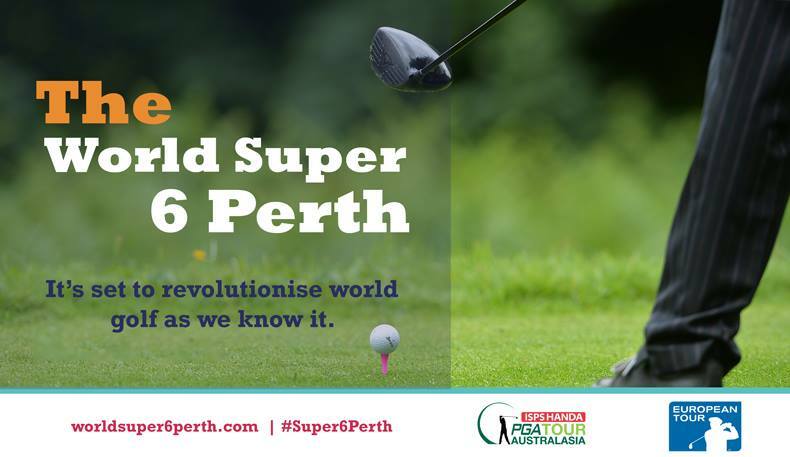 Next up for the Asian and European Tour is the ISPS Handa Super 6 tournament in Perth, Australia.